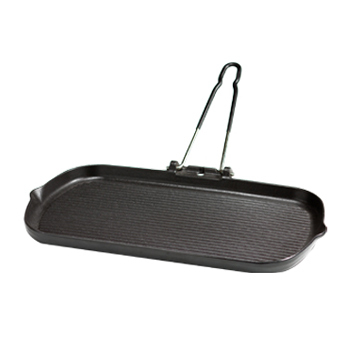 Cast Iron Pan 28 cm. 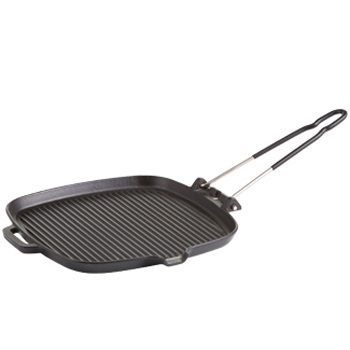 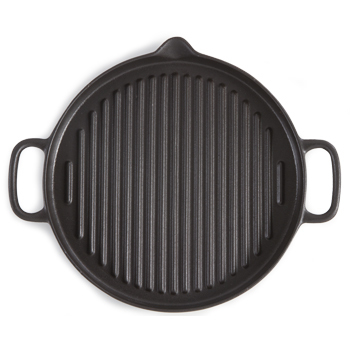 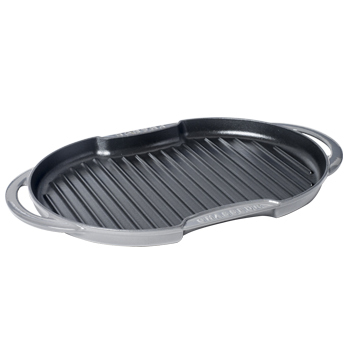 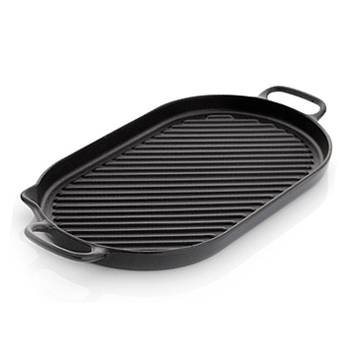 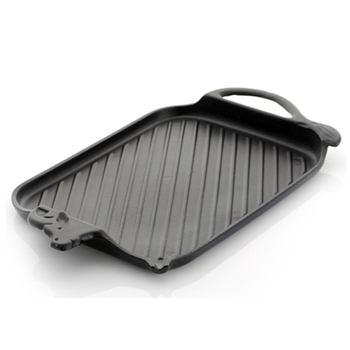 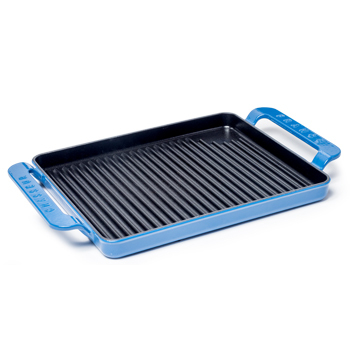 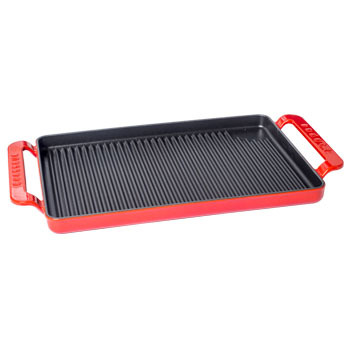 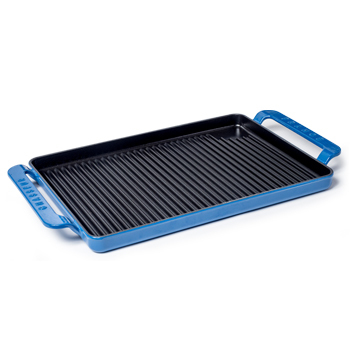 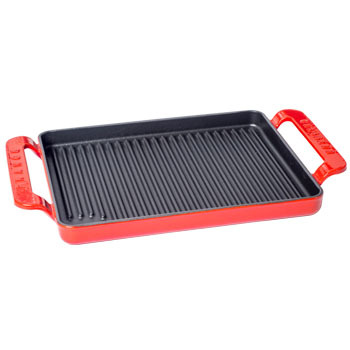 Cast Iron Grill 41 cm. 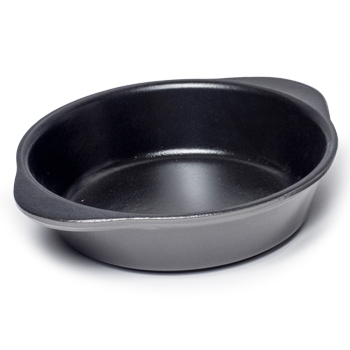 Round French Oven 18 cm. Round French Oven 26 cm. 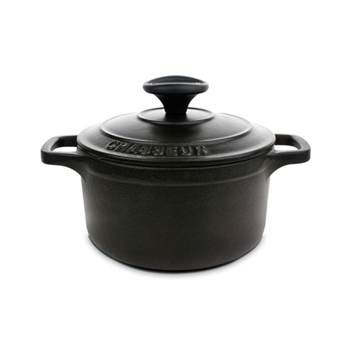 Round French Oven 14 cm. 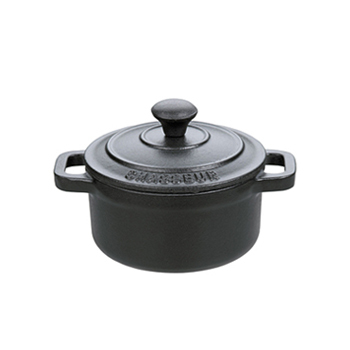 Round French Oven 16 cm. 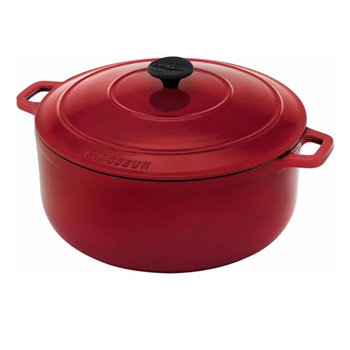 Round French Oven 20 cm. 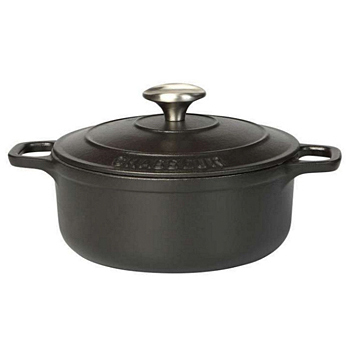 Round French Oven 22 cm. 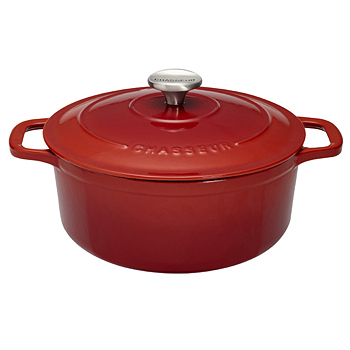 Round French Oven 24 cm. 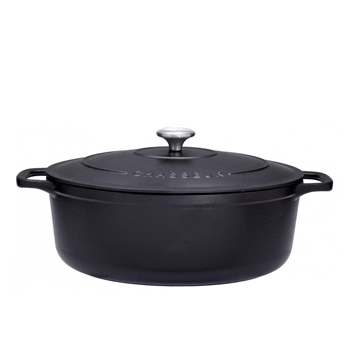 Round French Oven 28 cm. 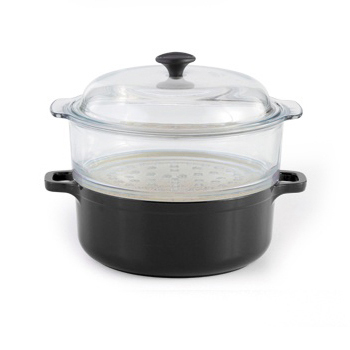 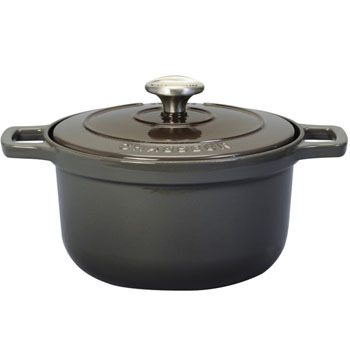 Oval French Oven 33 cm. 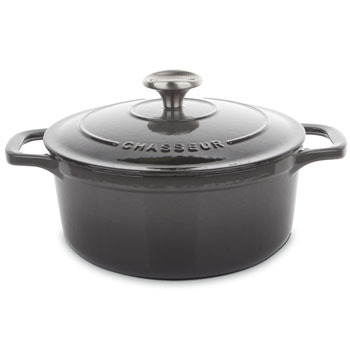 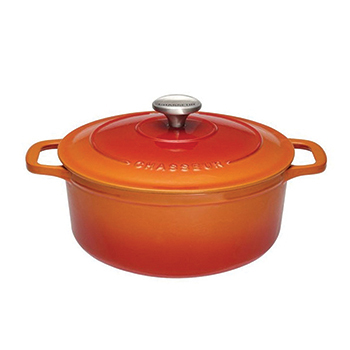 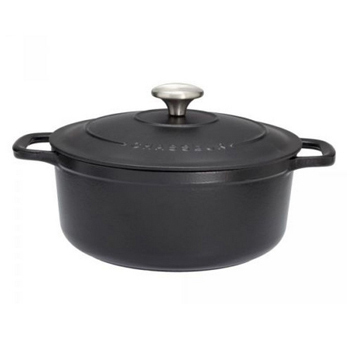 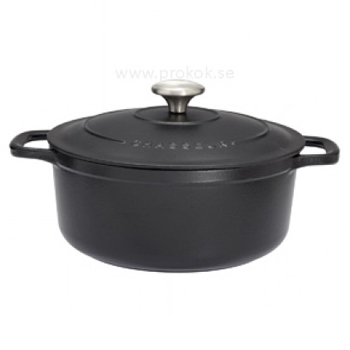 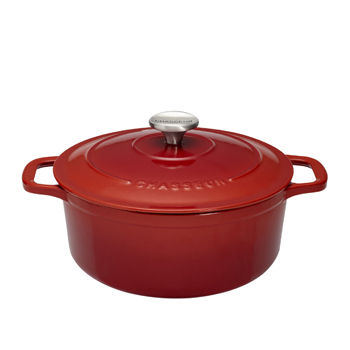 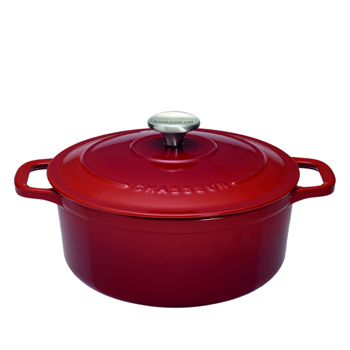 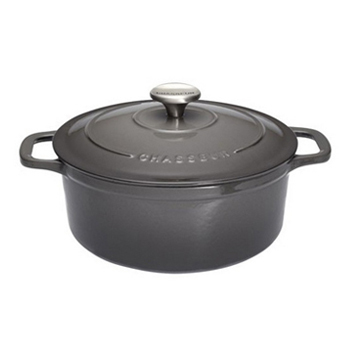 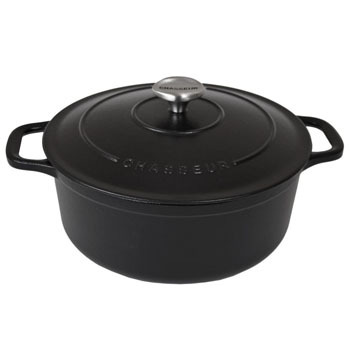 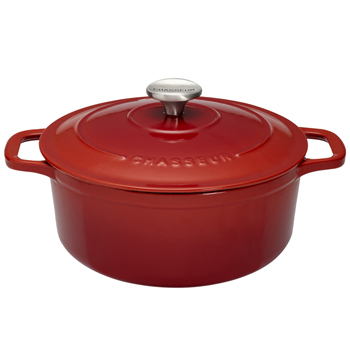 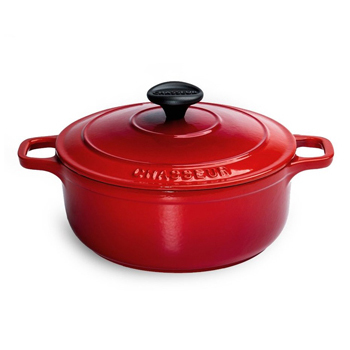 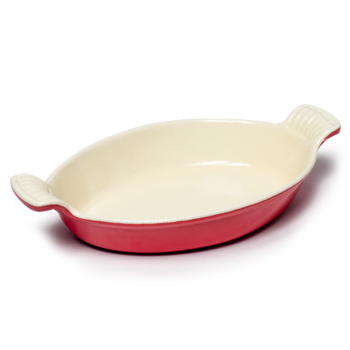 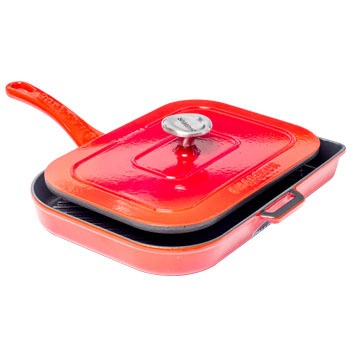 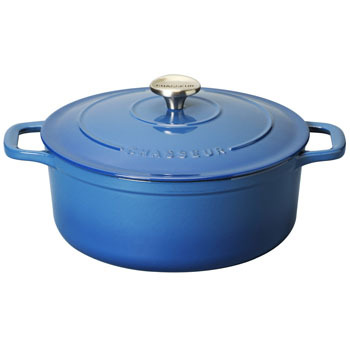 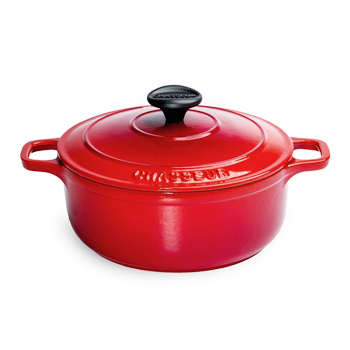 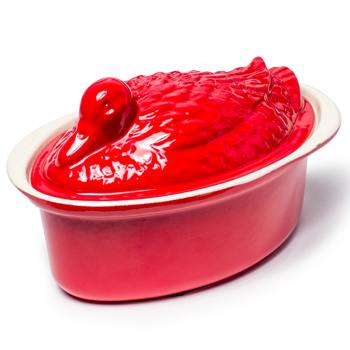 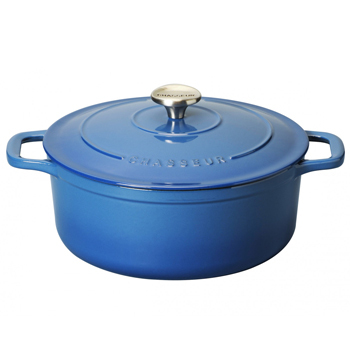 Oval French Oven 35 cm. 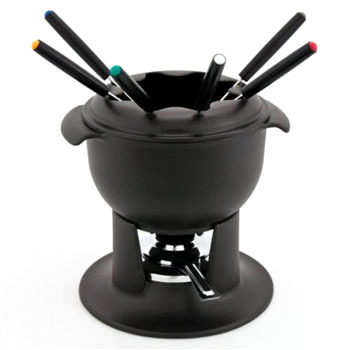 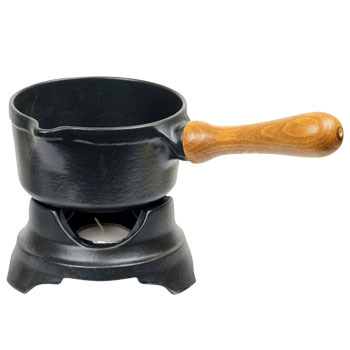 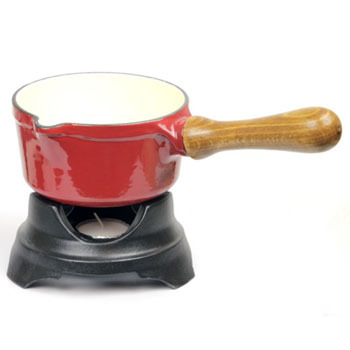 Chocolate Fondue Wood Handle 12 cm. 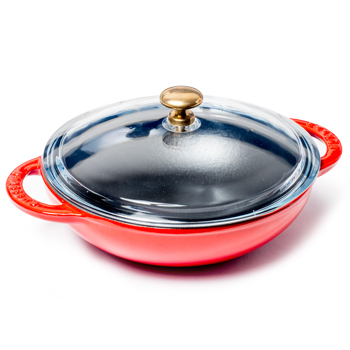 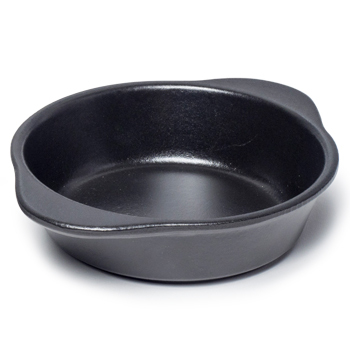 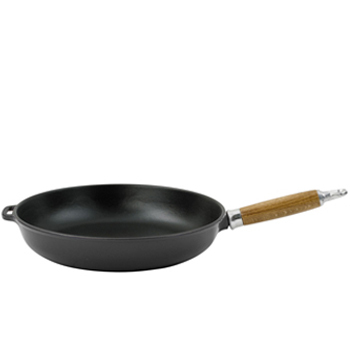 Fondue Cast iron skillet 18 cm. 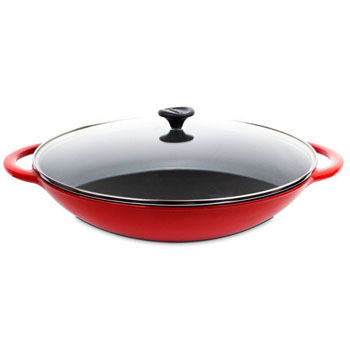 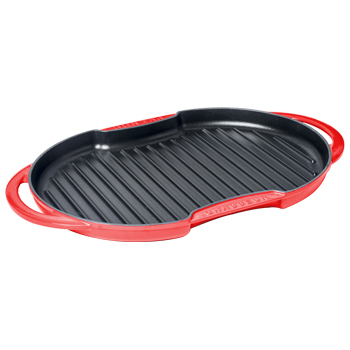 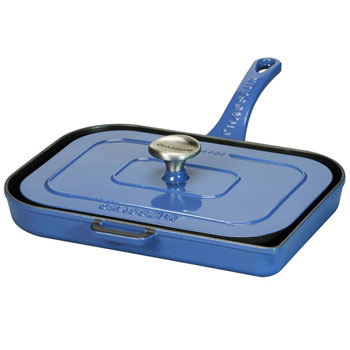 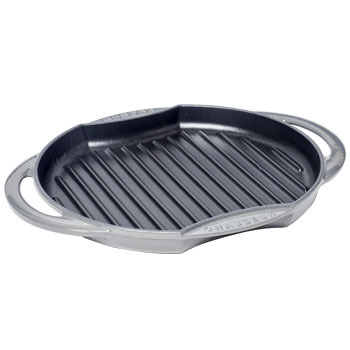 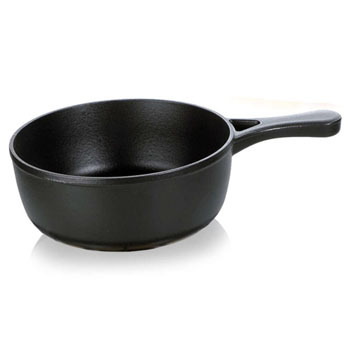 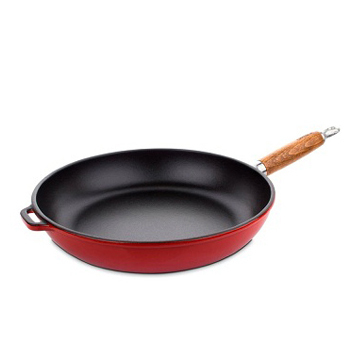 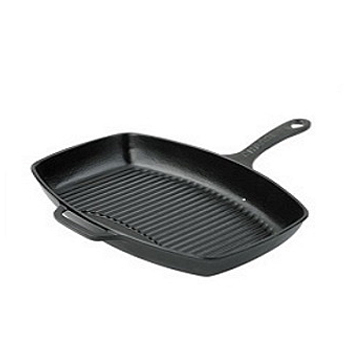 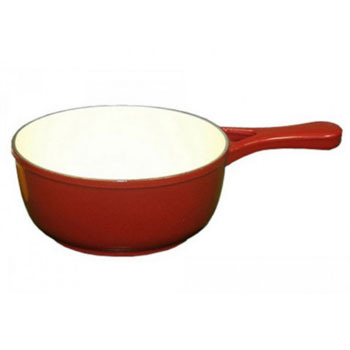 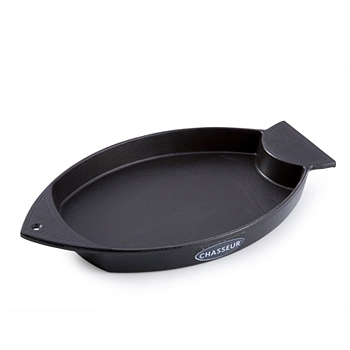 Fondue Cast iron skillet 22 cm.